In becoming educated on wool – the way the sheep are raised, what they eat, being synthetic vs organic, what is pure wool – helped me a lot in educating people I would make pieces for. The perception is that wool is itchy! However, when I discovered Shepherds wool, then Alpaca and then the ply of the wool, I was able to actually wear something I personally could not before. 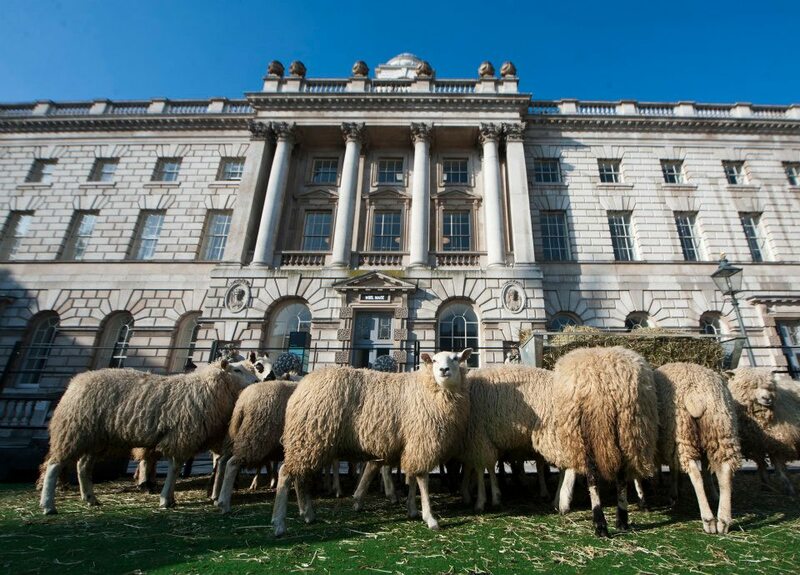 During my research in 2014, I found this campaign which was really a huge educational tool for me – Campaign for Wool. The campaign is a global initiative, launched in 2010 in the UK. I am not sure why the US is not as active, but I am doing some more research…most of the sheep farmers and fiber artists I meet in the US care about this as well. They have many different sub-campaigns and events they promote, that I will be adding to the events list and sending notice about them as well through FWC blog.